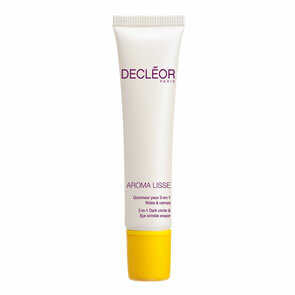 Decleor Extreme Brightening Essence is a powerful brightening elixir that is designed for intensive action on pigment spots and helps restore the skins clarity. Even out the complexion and help reduce the appearance of pigment spots. Prevent the appearance of new pigment spots. Sooth the skin from irritants. 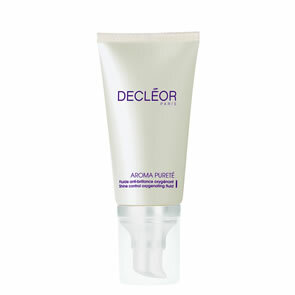 The active treatment leaves skin visibly radiant and even, with a luminous, healthy-looking glow. Use as a 1-month treatment (each bottle has a storage life of 10 days) instead of your AROMESSENCE™, in the morning and evening before your moisturiser. Press firmly on the white plunger to release the pure Vitamin C.
Pull the white plunger back. Apply a few drops of the product using the flexible measuring cap on the neck of the bottle.